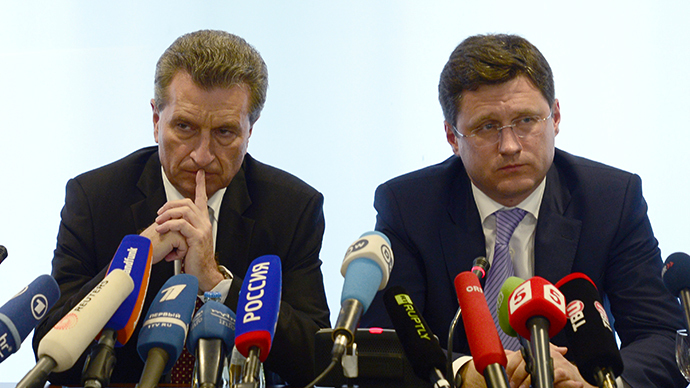 Gazprom will not postpone Ukraine’s gas payment deadline set for Monday, CEO Aleksey Miller said. If Kiev fails to pay and therefore causes gas transit problems to Europe, Russia will pump more through the Nord Stream and Yamal-Europe pipelines. 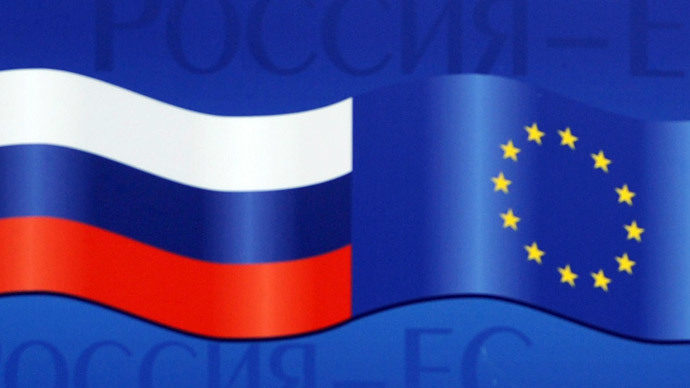 The final deadline has been set for 10 a.m. Moscow time (6 a.m. GMT) on Monday. If the Russian gas giant does not receive US$1.951 billion at that time, it will force Ukraine to pay for its gas supplies in advance, Miller told reporters on Thursday. "If nothing has been paid, nothing will be supplied," Miller said. Ukrainian company Naftogaz is to pay $1.454 billion for gas supplies it received in November and December last year. It must also show progress in paying its April and May debt, Miller continued. Ukraine’s gas debt currently exceeds $4 billion. Russia, Ukraine, and the EU have been negotiating Ukraine's gas price, which Kiev wants to lower to $268.50 per thousand cubic meters. 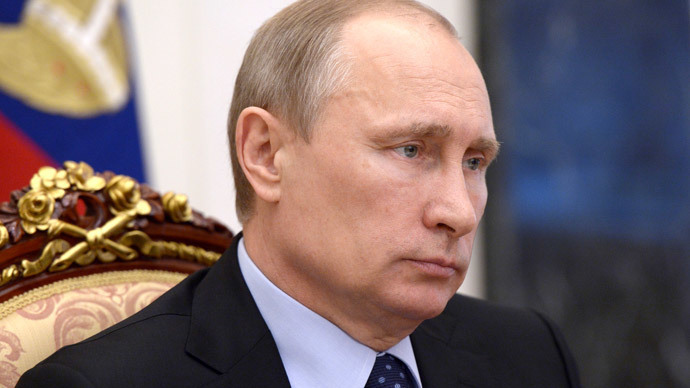 After Moscow agreed to give Kiev a discount, the price stands at $385 per thousand cubic meters. That is $100 less than the previous price of $485 that Moscow set in accordance with the contract after Naftogaz failed to pay for gas supplies. Miller added that this price fully corresponds to the one which is included in the IMF’s aid package to Ukraine. Ukraine has taken a firm stance on lowering the price. 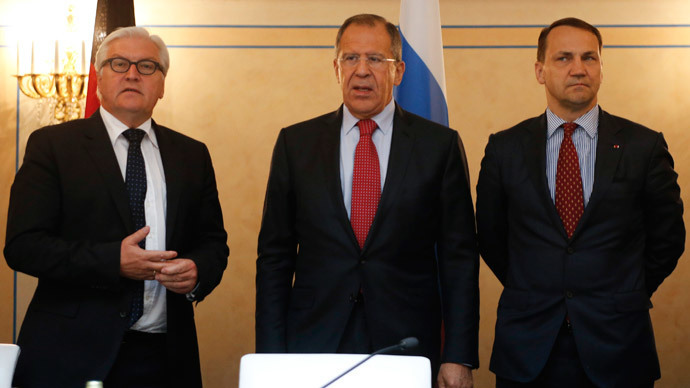 According to Miller, Kiev's “uncompromising position” actually “sabotaged” the trilateral talks on Wednesday. The Gazprom head also mentioned a statement by Ukraine's interim Prime Minister Arseny Yatsenuk, which he made while the trilateral talks were being held on Wednesday. “At the same time such statements, according to the European Commission, are completely irrelevant. We agree,” said Miller. 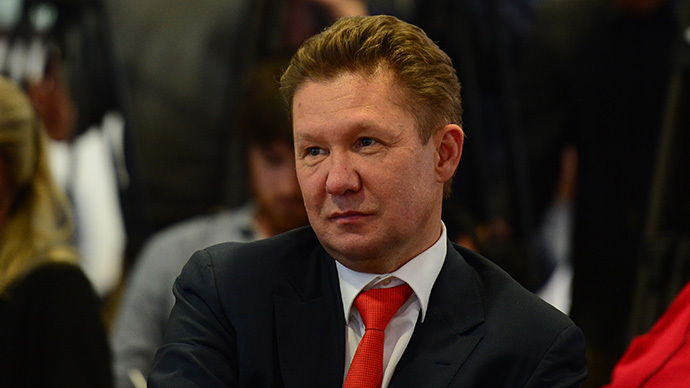 If Naftogaz launches legal action against the Russian company in the Stockholm Court of Arbitration, Gazprom will counter-sue Ukraine for its failure to pay its debt and for not taking the required amounts of gas under the "take or pay" contract over the past two years, Miller said. The penalty in accordance with the contract could be around $18 billion. This week, Ukrainian energy minister Yury Prodan reiterated Kiev’s intentions to file an appeal with the arbitration court in Stockholm. Prodan stressed that taking the case to Stockholm is the only way to settle the matter. One-third of Europe’s gas supplies enter the continent via Ukraine from Russian supply lines, thus Europe’s authorities fear that Ukraine’s debt may lead to the country’s failure to fulfill gas transit obligations to southeastern Europe. Miller said on Thursday that Gazprom is planning to increase the flow of gas via the Nord Stream and Yamal-Europe pipelines to reduce the risk. He added that the company would also pump more gas into underground gas storage facilities in Europe to avoid shortages of fuel for European consumers in the coming period. Russia will continue construction of the South Stream gas pipeline – another route bypassing Ukraine – in order to transport gas supplies to Europe via the Black Sea and Bulgaria by December 2015, according to the Gazprom CEO. “Gazprom will take all necessary measures to ensure uninterrupted supply of gas to European consumers,” Miller said.